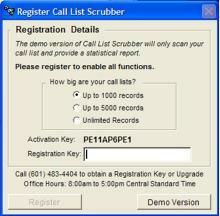 Registering Call List Scrubber The Call List Scrubber producet that you downloaded is a demo version with some features disabled. 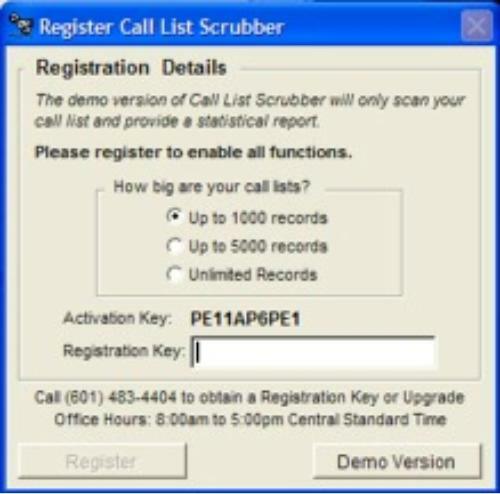 To access all of the features, you must purchase Call List Scrubber and get a registration key for the level you purchased. After purchasing Call List Scrubber, to call (601) 483-4404 Monday-Friday 8:00am - 5:00pm Central Time Zone to register the version you purchased. Our Support Representatives will walk you through the registration process and provide you with a registration key to unlock the full version of the product. Be sure to have the registration screen open (example below) and your activation key ready when you call. 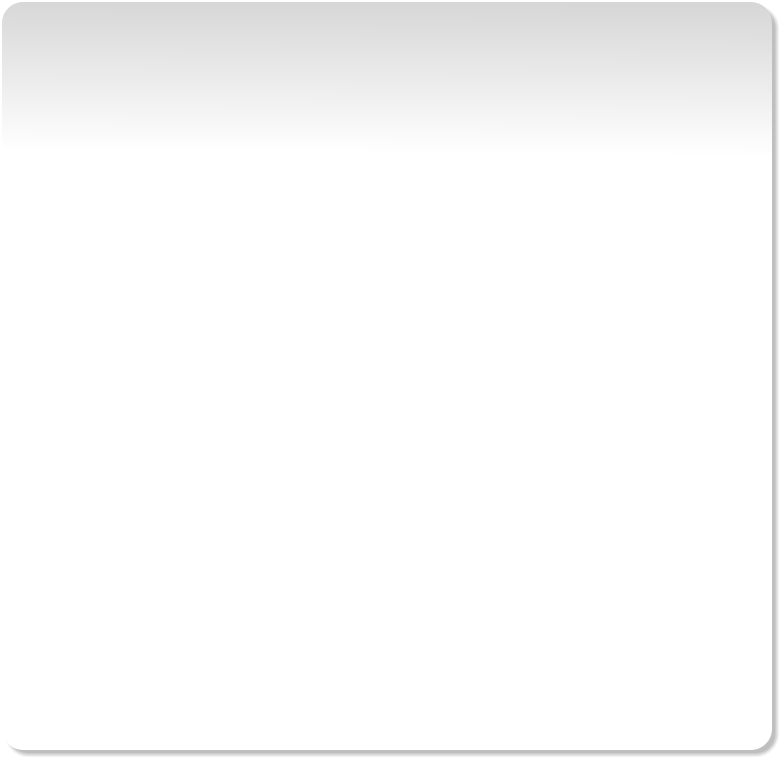 The registration screen opens automatically when you start Call List Scrubber in Demo mode. © 2010, Tarver Program Consultants, Inc.